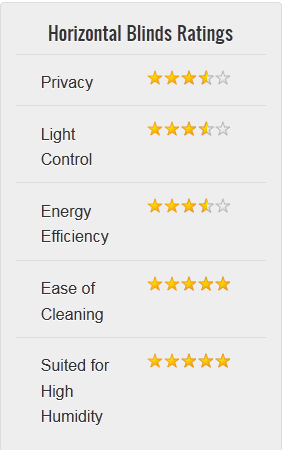 Horizontal blinds offer a wide selection of color and design choices. 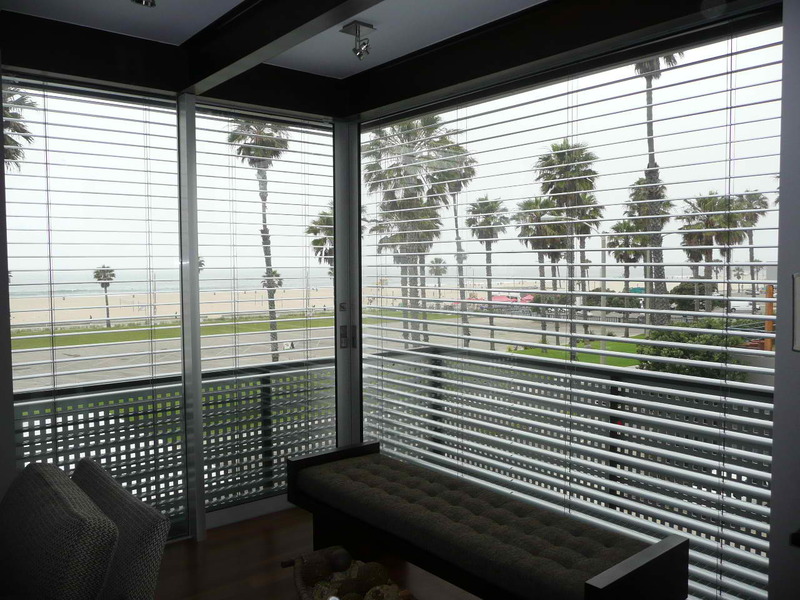 Durable aluminum and vinyl slats provide privacy and light control. 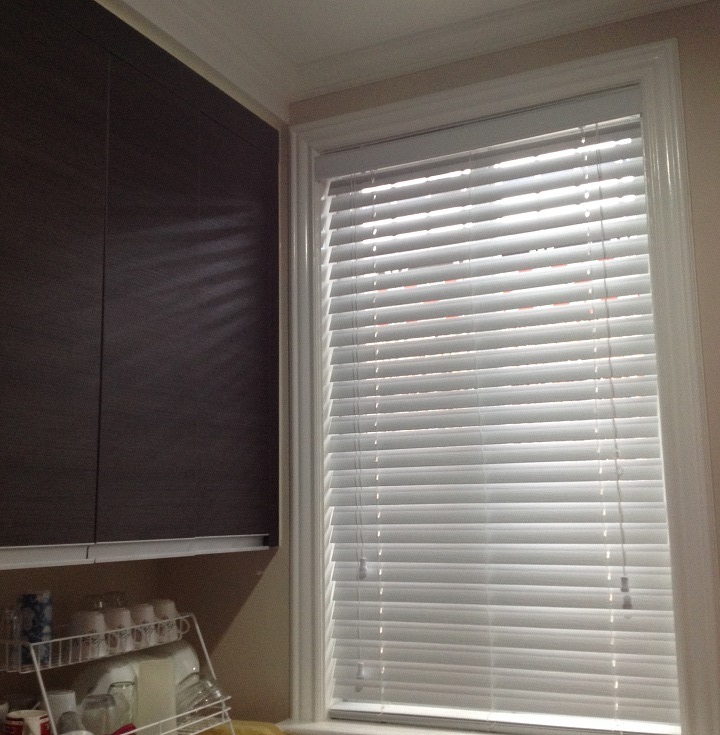 Horizontal blinds can offer a sleek, uniform look that will blend with any decorating scheme. Slats come in a variety of sizes and colors to suit any room. 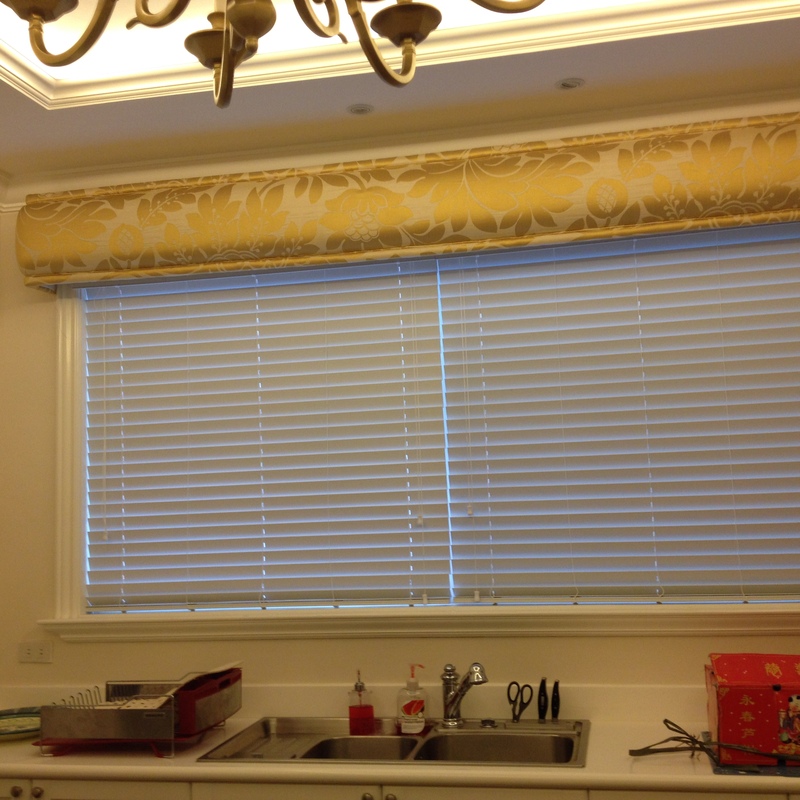 These are excellent blinds for any budget and can save you money on your next window treatment investment.